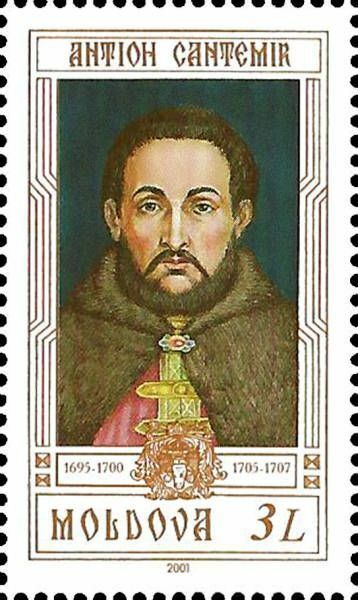 On 27 October 2001, the Post Office of Moldova (Poșta Moldovei) issued a series of postage stamps with the title Princes of Moldavia (V). The issue comprises seven stamps, one on a souvenir sheet, with associated cancellation (postmark) and first day covers (FDC). The designer was Simion Zamşa. The printing was performed by Bundesdruckerei, Germany. Nicholas Mavrocordatos (Greek: Νικόλαος Μαυροκορδάτος, Romanian: Nicolae Mavrocordat; Istambul, May 3, 1670 – September 3, 1730) was a Greek member of the Mavrocordatos family, Grand Dragoman to the Divan (1697), and consequently the first Phanariote Hospodar of the Danubian Principalities - Prince of Moldavia, and Prince of Wallachia (both on two separate occasions). 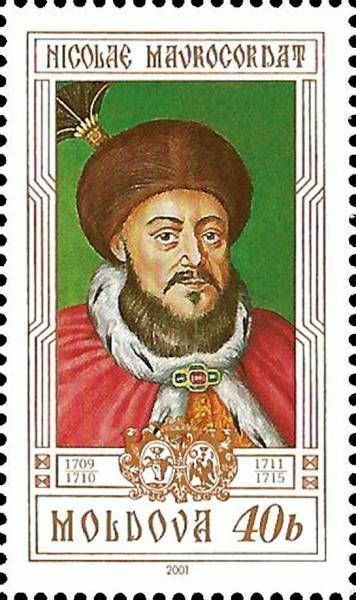 He was succeeded as Grand Dragoman (1709) by his son John Mavrocordato (Ioan), who was for a short while hospodar in both Wallachia and Moldavia. Read more.. This article uses material from the Wikipedia article 'Nicholas_Mavrocordatos', which is released under the Creative Commons Attribution-Share-Alike License 3.0. 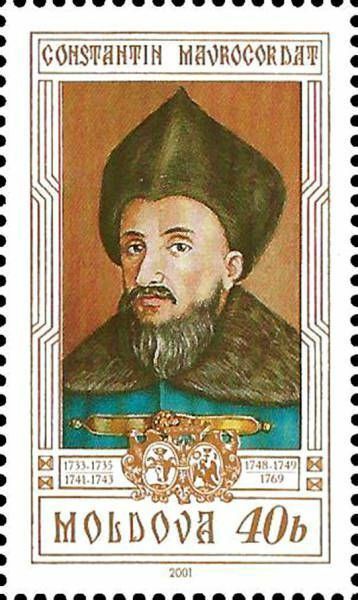 Mihai or Mihail Racoviţă (died July 1744) was a Prince of Moldavia on three separate occasions (September 1703 – February 23, 1705; July 31, 1707 – October 28, 1709; January 5, 1716 – October 1726) and Prince of Wallachia on two occasions (between October 1730 and October 2, 1731, and from September 1741 until his death). 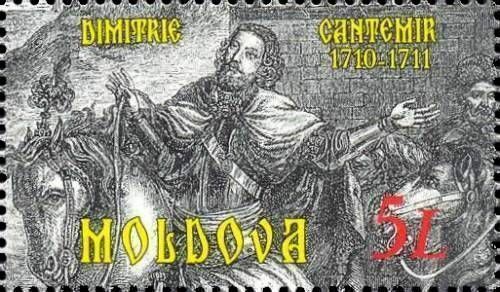 His rules overlapped with the accession of Phanariotes in the Danubian Principalities – he is considered himself a Phanariote for the duration of his last rule in Moldavia and his rules over Wallachia. Read more.. This article uses material from the Wikipedia article 'Mihai_Racovi%C8%9B%C4%83', which is released under the Creative Commons Attribution-Share-Alike License 3.0. 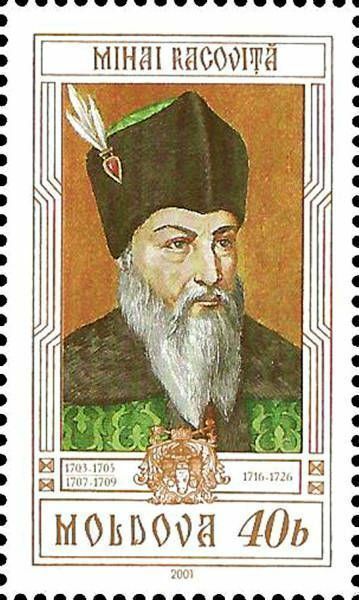 Constantine Mavrocordatos (Greek: Κωνσταντίνος Μαυροκορδάτος, Romanian: Constantin Mavrocordat; February 27, 1711 – November 23, 1769) was a Greek noble who served as Prince of Wallachia and Prince of Moldavia at several intervals. 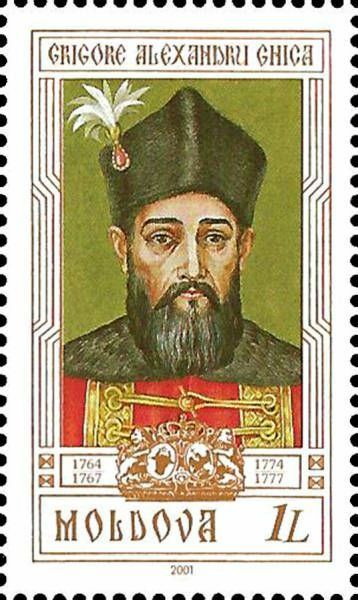 As a ruler he issued reforms in the laws of each of the two Danubian Principalities, ensuring a more adequate taxation and a series of measures amounting to the emancipation of serfs. Read more.. This article uses material from the Wikipedia article 'Constantine_Mavrocordatos', which is released under the Creative Commons Attribution-Share-Alike License 3.0. 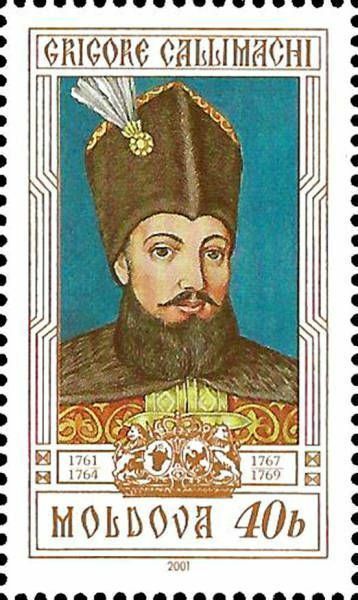 Grigore III Ghica was twice the Prince of Moldavia between 29 March 1764 – 3 February 1767 and September 1774 – 10 October 1777 and of Wallachia: 28 October 1768 – November 1769. Read more.. This article uses material from the Wikipedia article 'Grigore_III_Ghica', which is released under the Creative Commons Attribution-Share-Alike License 3.0. This article uses material from the Wikipedia article 'Antioh_Cantemir', which is released under the Creative Commons Attribution-Share-Alike License 3.0.